1962 Chevrolet Impala 2dr Hardtop, VERY solid! TRADES? 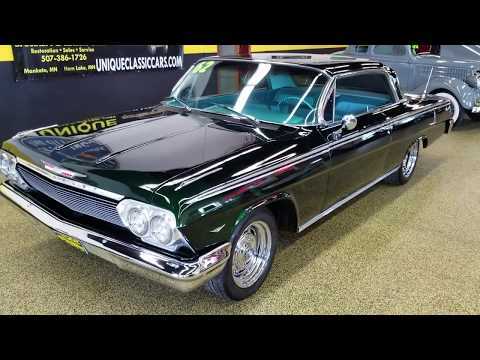 Take a look at this stunning 1962 Chevrolet Impala 2dr Hardtop! This car turns heads everywhere it goes!